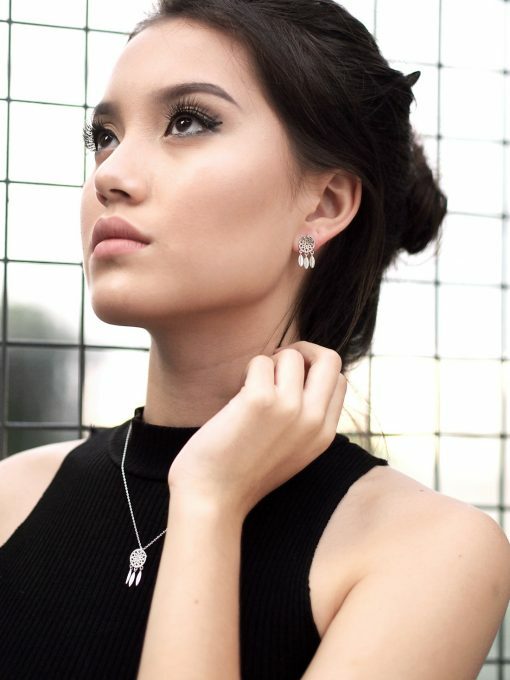 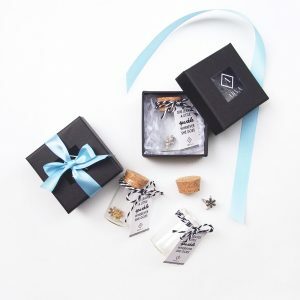 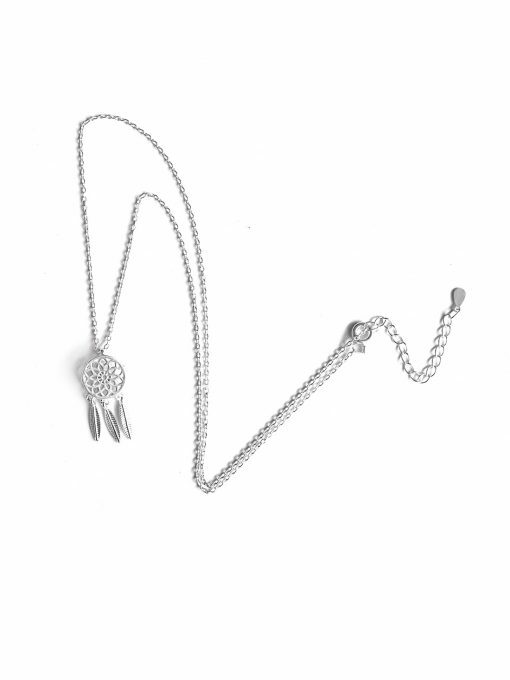 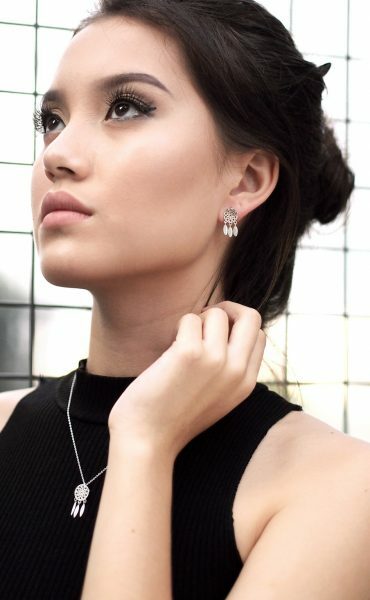 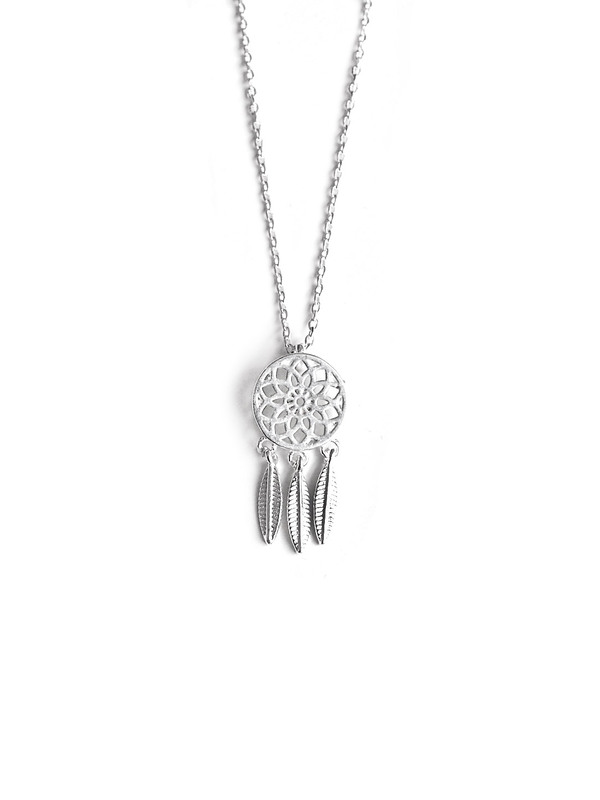 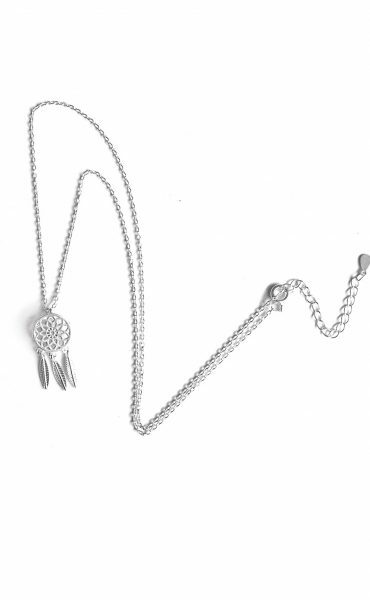 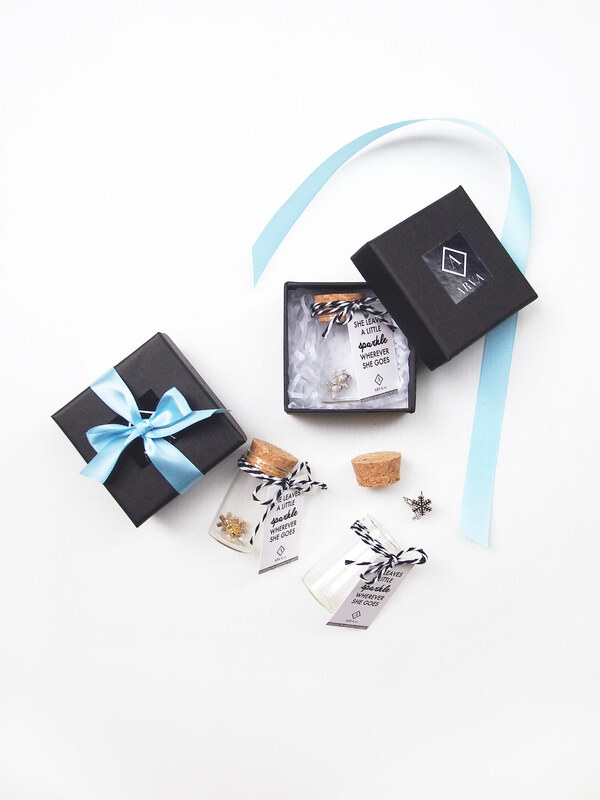 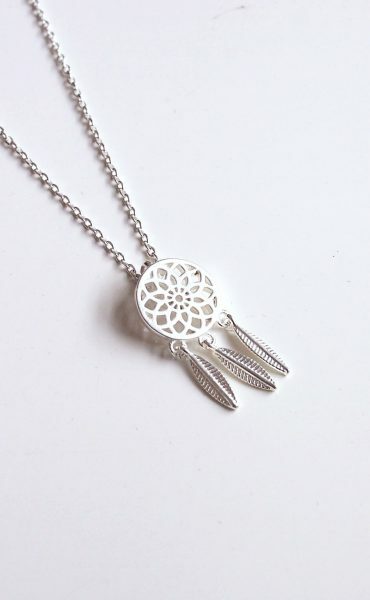 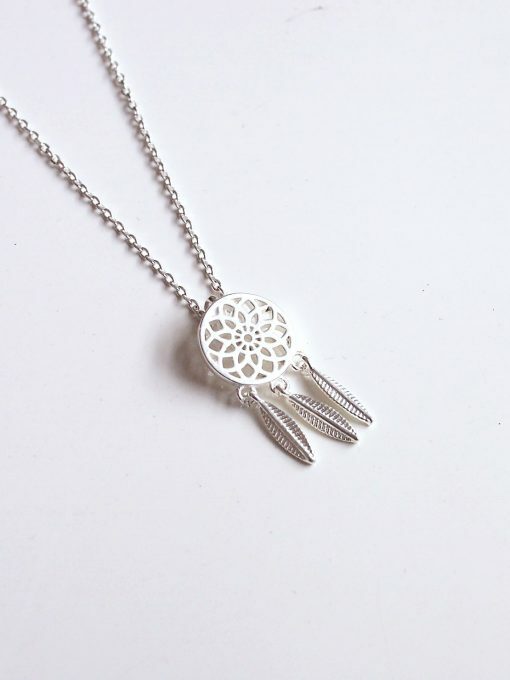 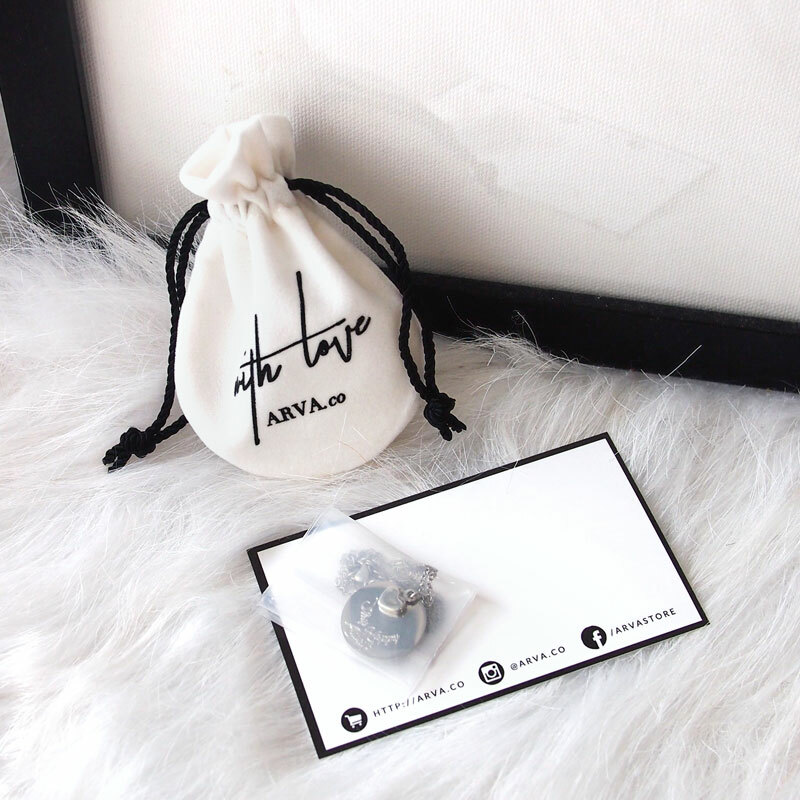 Our popular dreamcatcher series is back in a short, miniature version for those who prefer a more subtle statement! 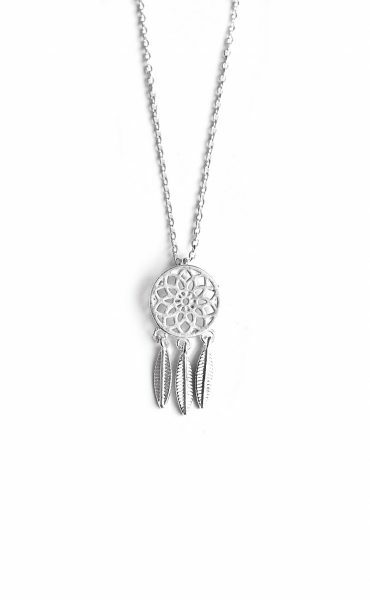 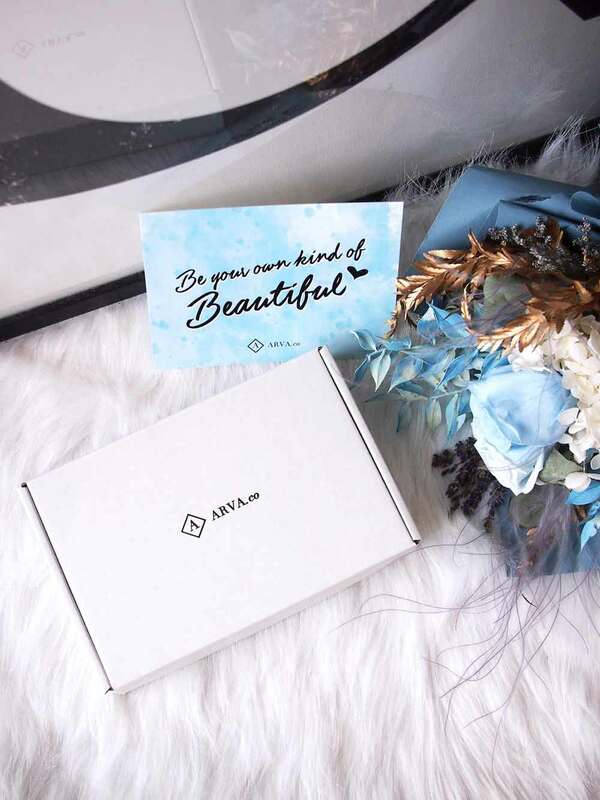 According to beliefs, a dreamcatcher only allows good dreams to slide down the feathers to the sleeper, whereas bad dreams would stay within the net. Wear a dreamcatcher on you for a whimsical look.